Complete name : D:\Video\Harry Potter. Collection (2001-2011) HEVC 1080p [Hurtom]\1. 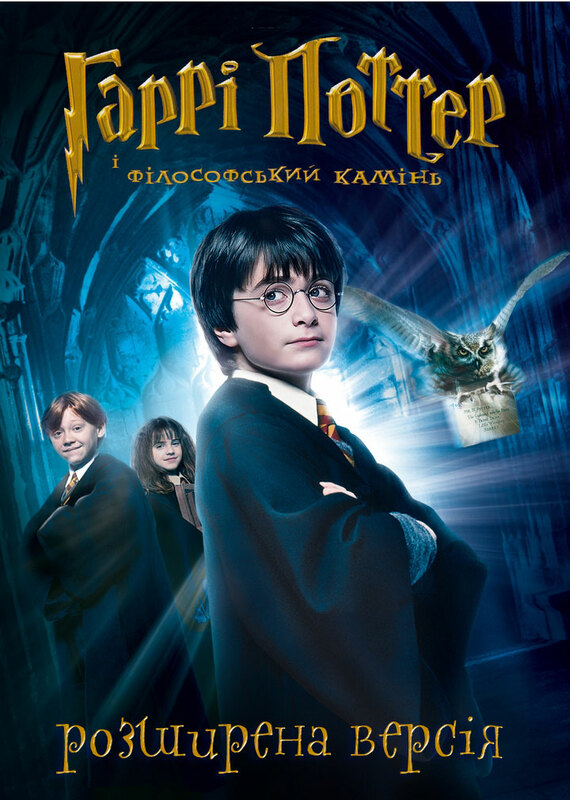 Harry Potter and the Sorcerer's Stone [Extended Edition] (2001) 1080p [HEVC] 10bit [Ukr,Eng] [Hurtom]. 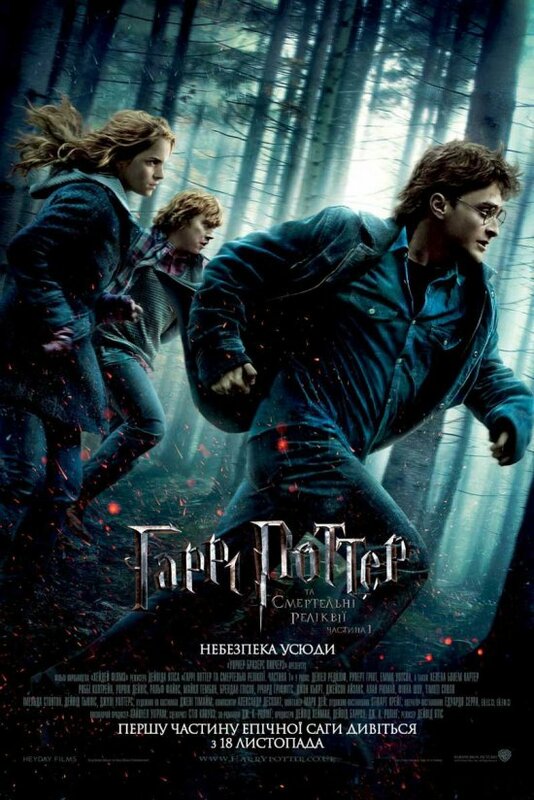 Complete name : D:\Video\Harry Potter. Collection (2001-2011) HEVC 1080p [Hurtom]\2. Harry Potter and the Chamber of Secrets (2002) 1080p [HEVC] 10bit [2Ukr,Eng] [Hurtom]. Complete name : D:\Video\Harry Potter. Collection (2001-2011) HEVC 1080p [Hurtom]\3. 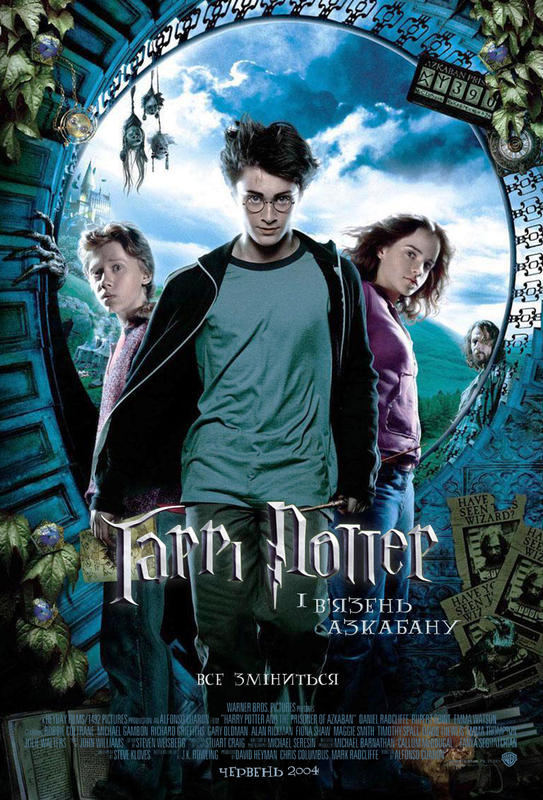 Harry Potter and the Prisoner of Azkaban (2004) 1080p [HEVC] 10bit [4Ukr,Eng] [Hurtom]. 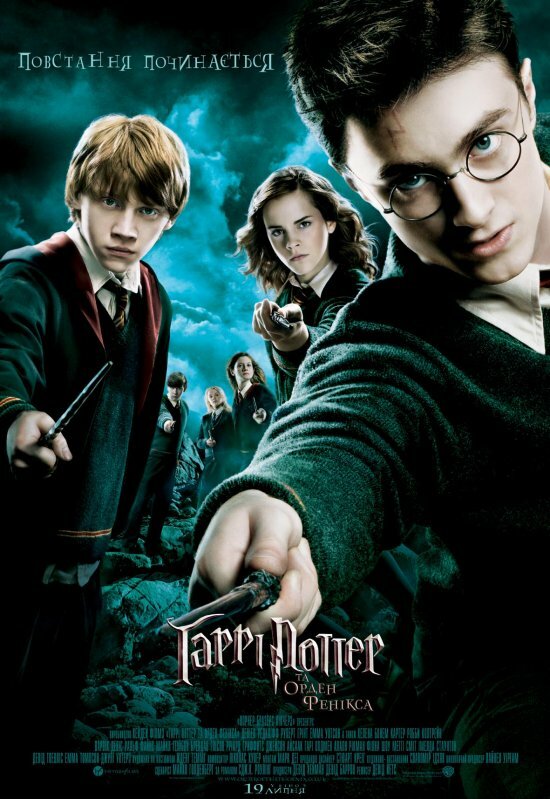 Complete name : D:\Video\Harry Potter. Collection (2001-2011) HEVC 1080p [Hurtom]\4. 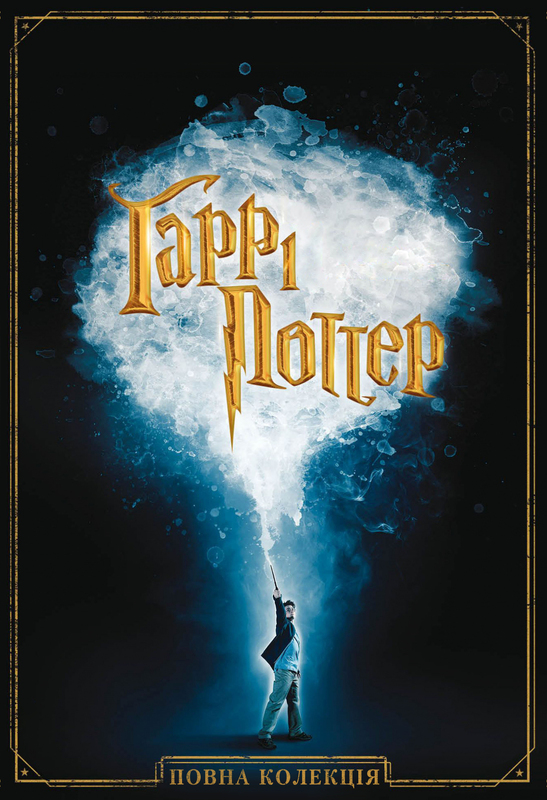 Harry Potter and the Goblet of Fire (2005) 1080p [HEVC] 10bit [2Ukr,Eng] [Hurtom]. Complete name : D:\Video\Harry Potter. Collection (2001-2011) HEVC 1080p [Hurtom]\5. 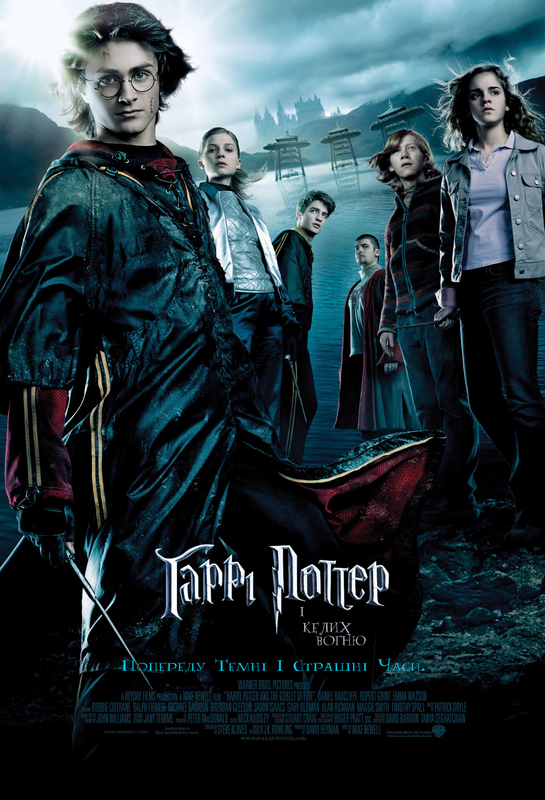 Harry Potter and the Order of the Phoenix (2007) 1080p [HEVC] 10bit [2Ukr,Eng] [Hurtom]. 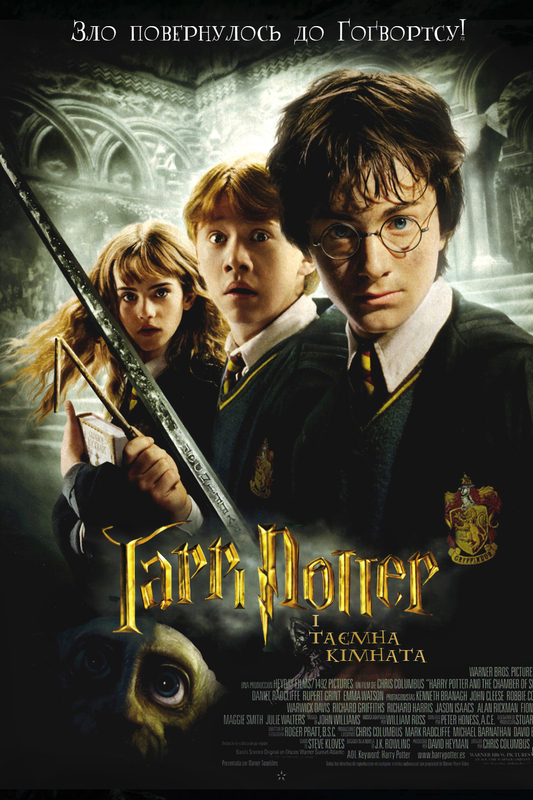 Complete name : D:\Video\Harry Potter. Collection (2001-2011) HEVC 1080p [Hurtom]\6. 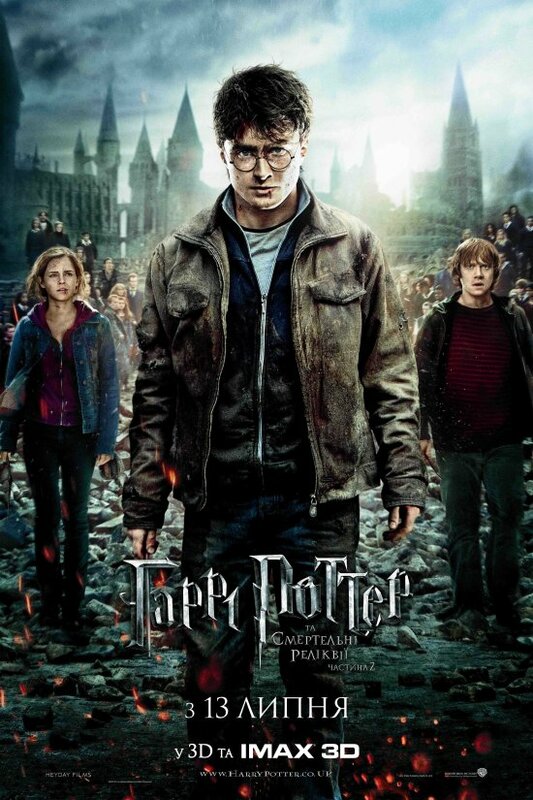 Harry Potter and the Half-Blood Prince (2009) 1080p [HEVC] 10bit [2Ukr,Eng] [Hurtom]. 00:00:00.000 : :Who's Harry Potter? 00:12:13.941 : :What Could Be Safer? Complete name : D:\Video\Harry Potter. Collection (2001-2011) HEVC 1080p [Hurtom]\7. Harry Potter and the Deathly Hallows. Part 1 (2010) 1080p [HEVC] 10bit [Ukr,Eng] [Hurtom]. Complete name : D:\Video\Harry Potter. Collection (2001-2011) HEVC 1080p [Hurtom]\8. 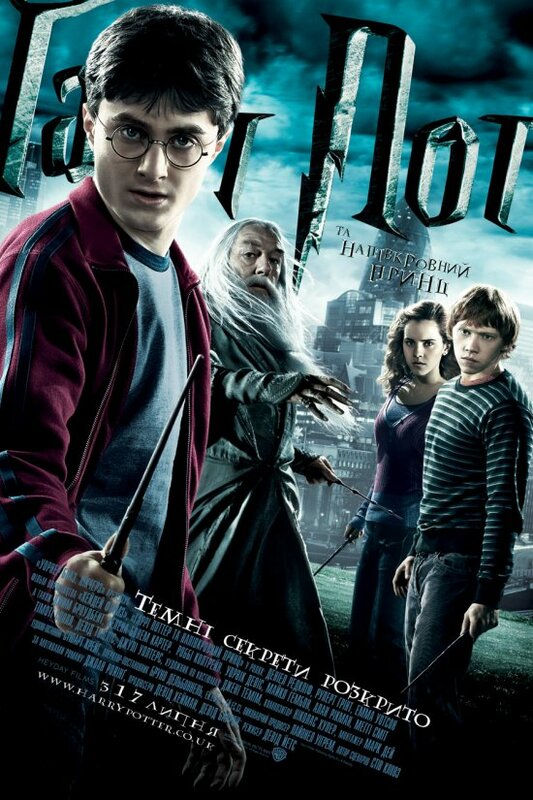 Harry Potter and the Deathly Hallows. Part 2 (2011) 1080p [HEVC] 10bit [Ukr,Eng] [Hurtom]. Та спін-оф "Фантастичні звірі і де їх шукати"
просто усі іньші 4-5 Мб/с. Дуже пристойний розмір як на Full-hd. Якраз для мене, але цікаво що то за HEVC? та чим краще до прикладу H.265 full-hd від hd, хто може то поясніть в 2-ох словах. Ну Full HD і HD це окрема тема. А h265(hevc) це кодек. Він кращий за h264, бо потребує меншого розміру. Але й на старих програвачах та відеокартах відтворюватися не буде, h265. Бо не так давно розповсюджився.